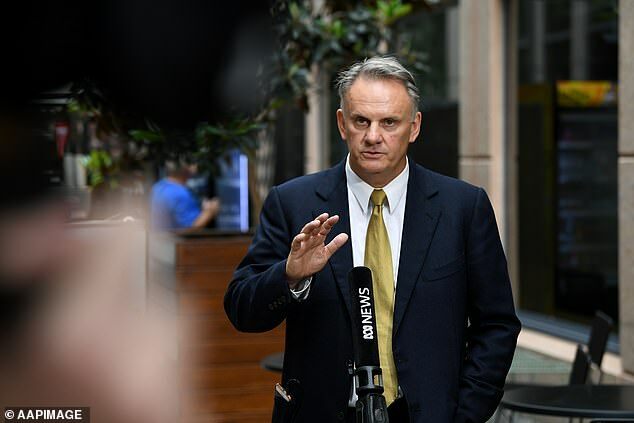 One Nation candidate Mark Latham has slammed the NSW Berejiklian government for turning Sydney into an ‘unliveable’ metropolis overflowing with immigrants. The former Labor leader made the remarks during a visit to Sydney’s outer west this week, which kicked off his campaign for the NSW election on March 23, The Australian reported. He was attending a meet-and-greet at Oran Park shopping centre when he compared Sydney’s proposed second airport to the poorly developed tram network. The outer west location is to be the site for the purpose-built airport, with a projected population of 15 million, but Mr Latham doubted its overall success. He said the Berejiklian government’s vision of a ‘high-tech Disneyland’ for the second airport was another casualty in the state government’s disastrous ‘lack of planning’. 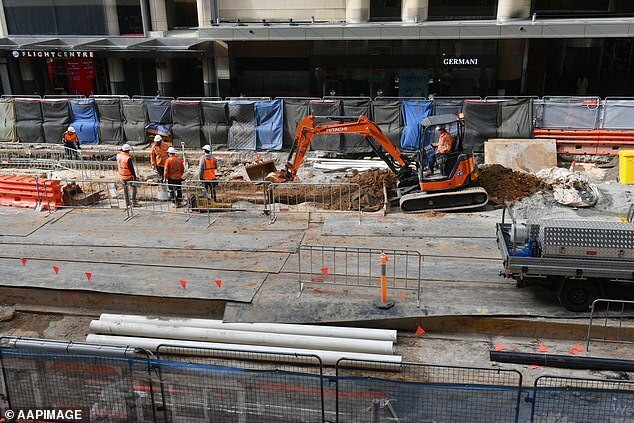 ‘If you can’t build a couple of tram tracks on the main street in the CBD, you haven’t got much hope of accommodating new ­cities on the outskirts of Sydney the size of Adelaide,’ Mr Latham said. The former Labor leader also commented on how the Berejiklian government is struggling and has failed to manage the city’s migrant ‘population explosion’. He said there had been an over development of skyscrapers and apartment towers across the city, opposed to focusing on basic community services such as hospitals. 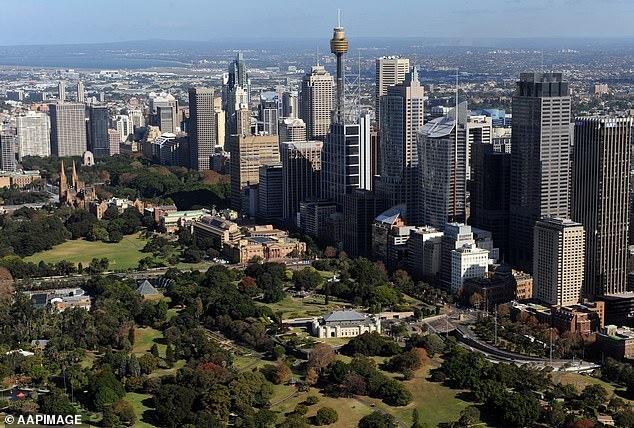 The increase in residential properties and developments throughout Sydney has transformed the city into something ‘unrecognisable’, he said. Mr Latham said Sydney is absorbing 100,000 new migrants every year, but One Nation’s policy to reduce the intake by two thirds would ease the burden. ‘It just turns Sydney into something unliveable and dysfunctional,’ he said. Mr Latham said the over development of apartment towers and skyscrapers also resembled a huge construction site and felt totally ‘alien’ to most Sydneysiders. 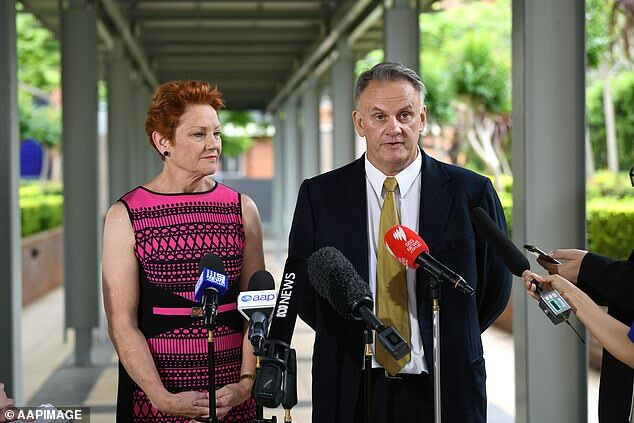 The One Nation candidate also said he was also more than comfortable after having switched parties and working with his former nemesis Pauline Hansen. Polling results from last year showed the percentage of NSW voters who support One Nation sits at about eight per cent.